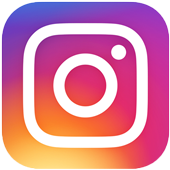 Home › videos › Viral › A Baby Who Can Communicate With A Goat? A Baby Who Can Communicate With A Goat? When it comes to communicating, there are two groups with whom we’d all love to talk: babies, and animals. It just doesn’t seem fair that they can understand us, but we can’t understand them. Something else that’s not fair? Apparently they can understand each other! At the very least, this baby can communicate with this goat, and it is way too cute. Watch what we mean in this clip from America’s Funniest Home Videos! 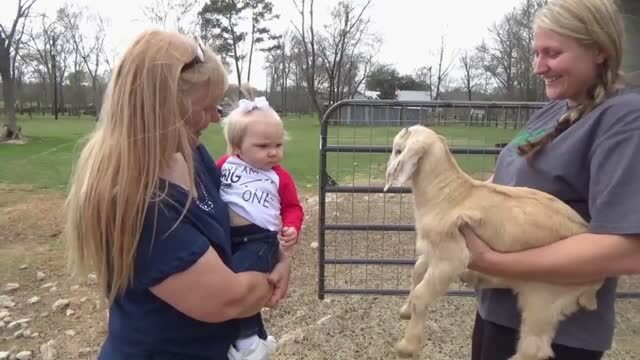 This adorable little girl is a natural goat whisperer! She and this goat connect on a whole new level and it's absolutely adorable! This girl and goat are able to banter back and forth like a couple of old pals. These two cuties are sure to give you your daily dose of cute!